Laminate flooring and Luxury vinyl tiles have comparisons. Which one should you choose. The answer to that is there isn’t one as its down to the customers laminate flooring or lvt taste. Both types of flooring are different in style but quite similar in look. So why first of all Laminate? Its durable ,Natural looking , easy to clean, can come in smooth or groved effect. Pet friendly as well. So then the question is why luxury vinyl tiles? To be honest you can refer to the above as laminate flooring! Yes unlike Carpets you won’t get the soft factor or the whole general warmth factor with both these flooring ranges. Then again this can be solved with a rug. As lvt flooring is similar to vinyl flooring and laminate you will benefit. This is why it’s still however down to personal choice . For example when a person walks through there door they might want a harder feel which is what laminate gives or a slighter softer feel or unlike carpets very soft! In terms of cost both are very similar as well which makes it even more difficult so seperate the two. Lvt however us harder to damage than wood as this us down the material. However laminate flooring will still prove a massive damage to purposely damage itself. So the only difference we can put it down to us the styles and ranges in offer. Lvt is quite a new product and so therefore the range in styles are limited. 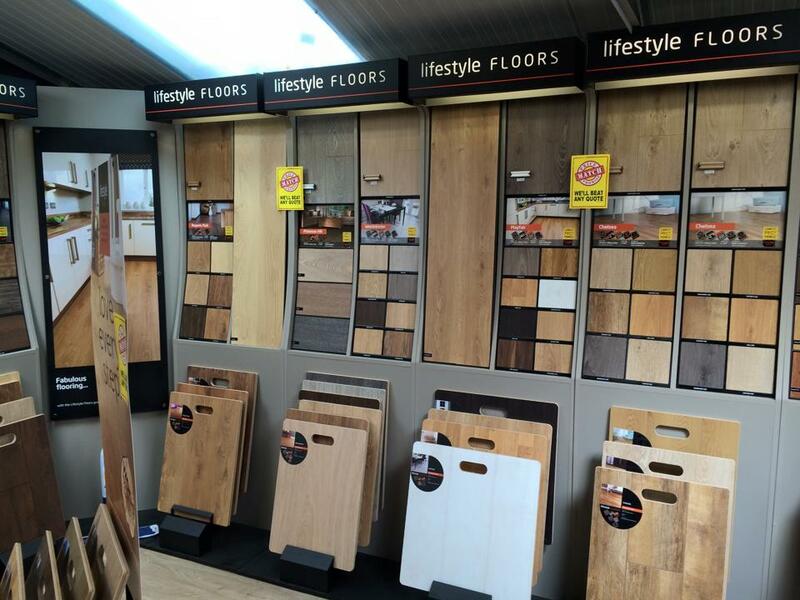 Where as laminate and wood flooring also the ranges have been going for quite some time now and so therefore more styles and colours have been developed. This then may sway customers away from lvt flooring as the limited styles may not suit them. Rest assured we feel luxury vinyl tiles for all flooring Bristol will become a contender. Love it! This is a great post. We like this topic.This site has lots of advantage.We found many interesting things from this site. It helps in many ways please keep it up the effective work.